Hi friends! I hope you're doing well. I have a very special post for you today. I am joining with my new friend Karen Kelly to put on a blog hop for our dear friend Ann Cox and her family. Please join us! We have AMAZING sponsors, some awesome of our awesome bloggers are offering up giveaways on their blog, and there's going to be a whole lot of beautiful creations too. I'm the FIRST stop on this hop so I have all the info for you! Ann Cox is a fellow card maker and a teacher. She and her husband Kevin have been together for 20 years and have a little 2 year old boy named Liam. Kevin is the primary caretaker for Liam while Ann teaches. Recently, Kevin had to have triple bypass heart surgery and he's having trouble with his kidney (he donated the other to his father.) This amazing family needs a little help to get through this hard time. They have had to put Liam in childcare and they have medical expenses piling up. The amazing Karen Kelly has set up a page to help raise funds for the family. Please check out their GoFundMe page: https://www.gofundme.com/g81dn0. We have AMAZING sponsors for this hop! 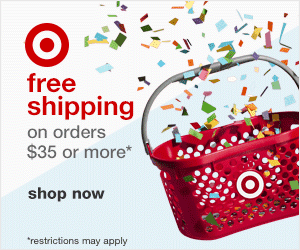 Check out these awesome prizes! To enter to win the prizes, please complete the hop and leave comments on each stop. Bonus entries will be given to those who donate to the GoFundMe page (not required to win.) Winners will be drawn on Feb 11 and posted right here. 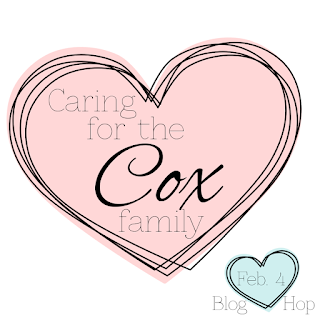 If you would like to show your support for the Cox Family by making a card and posting it to your blog, there will be a linkup at our last stop CAS-ual Fridays. Here is my card for this hop. I wanted to send the family something that would cheer them up so of course I'm sending a card that looks EXACTLY like my daughter. (I know, I'm weird.) The stamps are from Mama Elephant and the patterned paper is Doodlebug. I'm also offering an additional giveaway. My friend Kim just opened up a new scrapbook store, Scrap Happy Deals. I have purchased a $10 gift certificate for this blog hop. If you make a donation to the Cox Family's GoFundMe page and would like to win, please leave me an additional comment letting me know! ETA: Kim from Scrap Happy Deals read my post and has decided to match my purchase for this gift certificate! 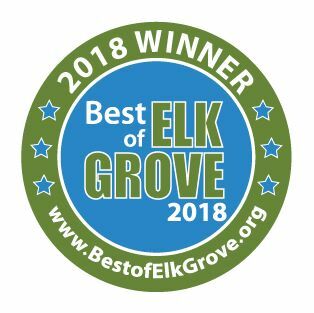 That means if you donate and leave a comment here you will be entered to win a $20 gift certificate to Scrap Happy Deals! Thank you Kim!! Your next stop on this hop is the AMAZING Karen Kelly! Here is the full hop list, I've updated with all the permalinks that I could. If you get lost along the blog hop, please come back here for reference. Very sweet card. Prayers for the Cox family. Prayers for their family. My mother is in renal failure so I fully understand the struggle there. Beautiful background on the card!! I donated and prayed for Ann, Kevin and Liam and will continue to do so. Great idea to do this! Ashley, thanks so much for putting this hop together! Your card is super adorable and the sentiment is perfect! Such a super sweet card. Thanks for setting this up. I donated what I could...hoping a bit can help. Thanks again for your work in this! Adorable card! The Cox family is blessed to have such great, supportive friends! They are in my prayers. Love the watercolor background on the card. Prayers for the Cox family. Such an adorable card Ashley. Thanks for all you did to put together this hop. Aw, what a sweet background! Thanks so much for organizing this! How darling! Love the image and the touch of the sequins. Perfection! Thanks so much for pulling this all together, Ashley. What a loving gesture. Card is very sweet. A sweet card & God will surely bless you for organizing this. Gorgeous card & the Go Fund Me is a wonderful idea to help the Cox family. Life gets very difficult whej a family member becomes ill. Sending lots of prayers their way! I have this deal for 2016 where I want to give back to people need . . . one donation per month. I had already made my February donation, but I would not pass up this opportunity to give. Especially to such a giving family. To think you could donate a kidney, and then have trouble with the one you have left. So selfless. Thanks for the opportunity to give to a great cause. And loved your card. So sweet. Hugs and prayers for the Cox family...and such a sweet card. Such a lovely card and one that is sure to bring cheer to the Cox family. Your card is simply adorable! I love that Mama Elephant stamp set with the kids. So cute! Just made a donation to the Cox family--thanks for your friendship and support for them in this difficult time. It's always so encouraging to see the creative ways God meets people's needs. 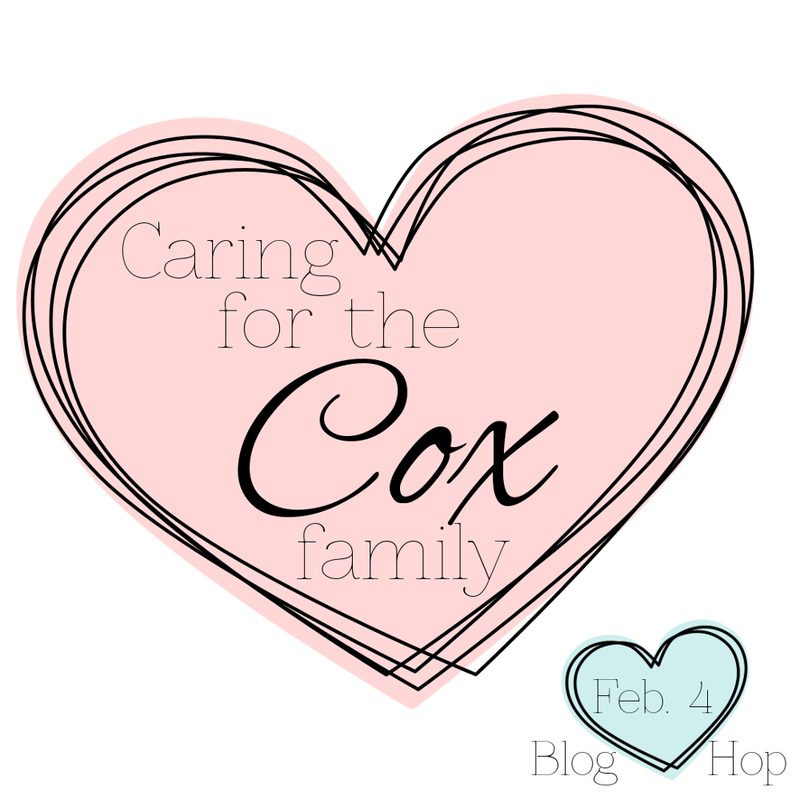 I think this is wonderful that we all know about the Cox family now and can pray for them! This is such a sweet card. I love the watercolored background and that cute girl!